Steve Harvey has been delighting guests and viewers alike for nearly a decade as the host of Family Feud, but it looks like this consummate showman has finally had enough. 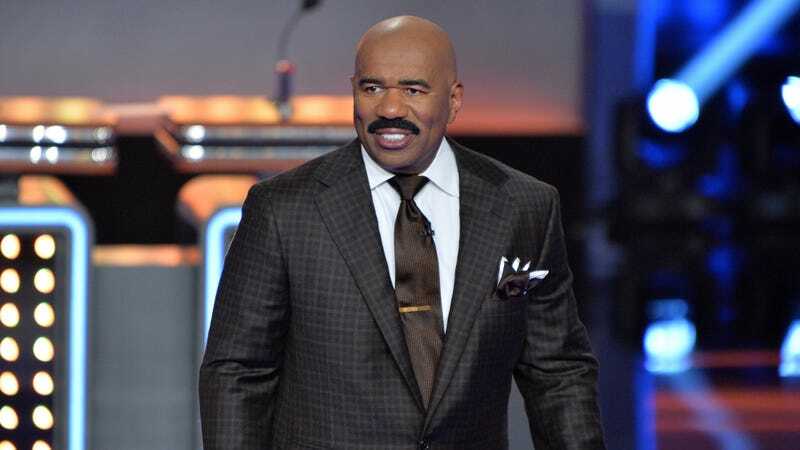 Steve Harvey is leaving Family Feud after yet another season went by without somebody noticing that he went through a lot of effort to get all dressed up for the show. Wow. This is a shocking end to a legendary career. Devastating. It looks like after years of having his spiffy outfits ignored, the beleaguered host has been pushed to his absolute limit. The contestants on Family Feud never gave Steve Harvey and his fancy outfits the recognition they deserved, and it was only a matter of time before he walked away from the show forever.